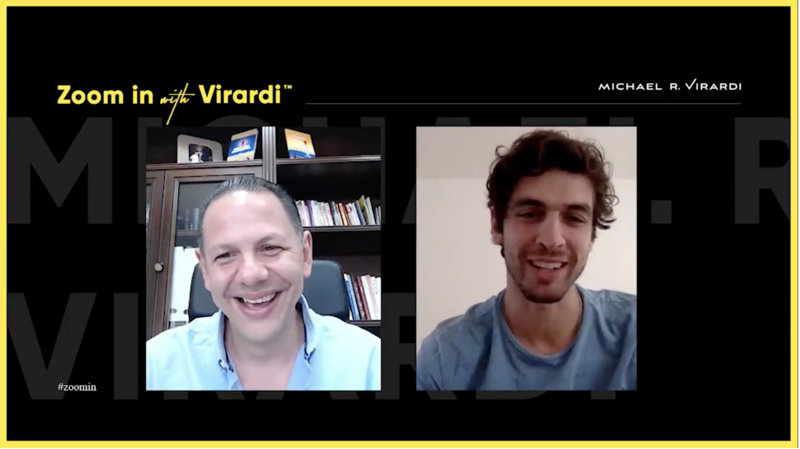 This episode of ZOOM IN with VIRARDI™ is full of entrepreneurial spirit! 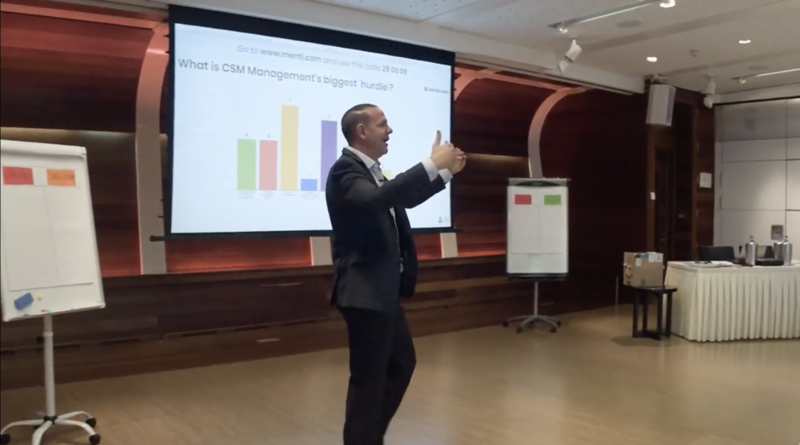 The CEO of Mentimeter, Johnny Warström, reveals the driving force behind the fastest growing startup in Sweden. The man is serving a noble cause, to transform presentations into fun and interactive experiences. The journey from boredom to stardom! 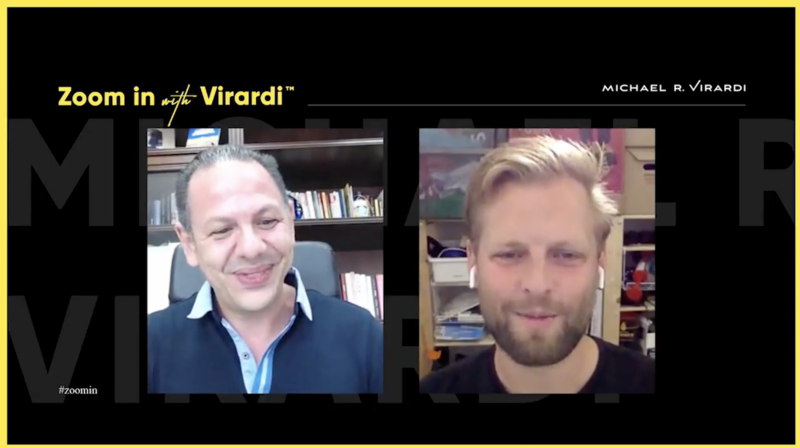 The Chief Executive Officer, Johnny Warström, of Sweden’s fastest growing startup, Mentimeter, is appearing on this episode. An episode not to be missed.